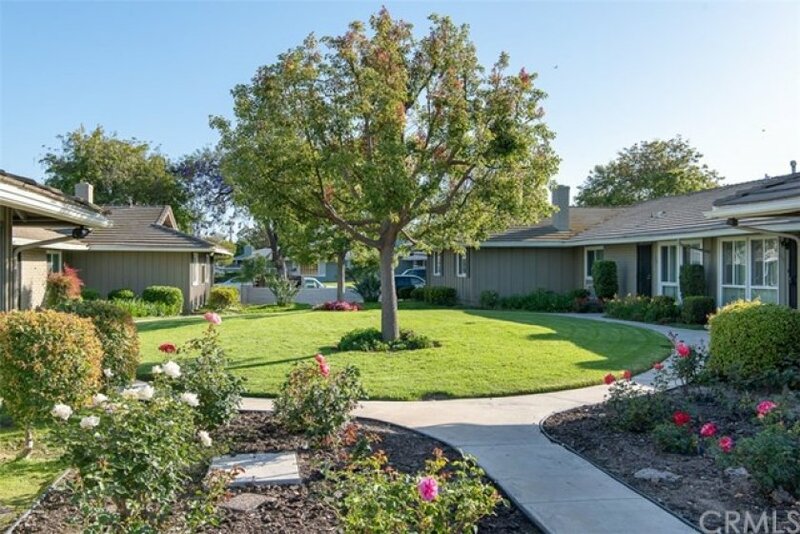 A unique opportunity to own a home in the Broadmoor Park community! 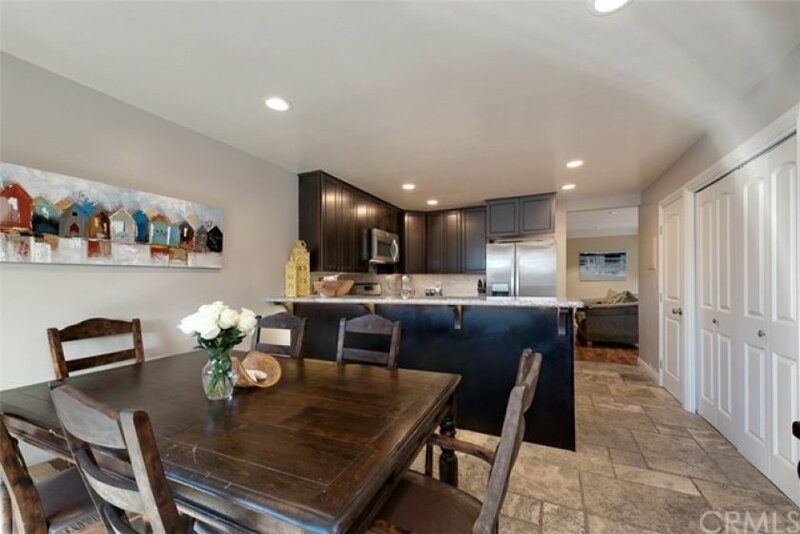 A beautiful and charming home, this renovated bungalow features 3 bedrooms and 2 baths. 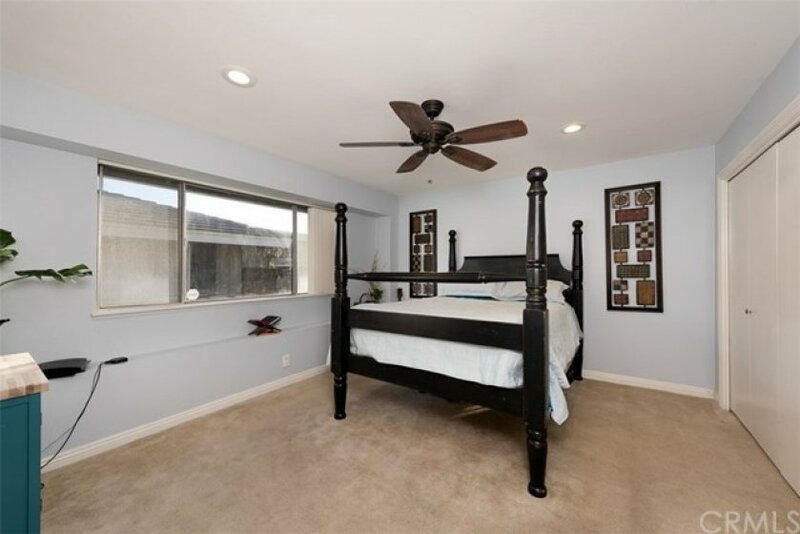 The spacious master bedroom is the perfect place to relax and has a beautiful ceiling fan. 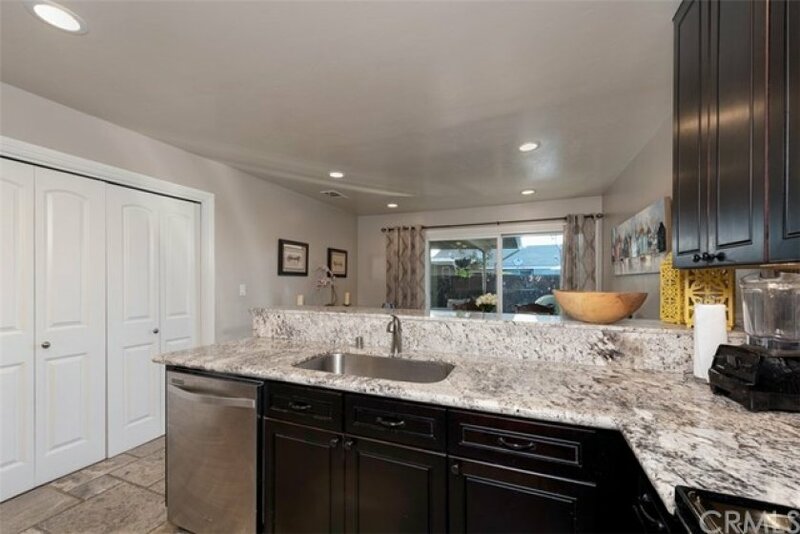 The newly upgraded and modern kitchen is perfect for your family’s needs with its granite countertops, stainless steel appliances, and Versailles patterned stone floor. With an attached carport and indoor laundry, this house makes life easy and functional. With beautiful details such as crown molding, baseboards, laminate flooring, and recessed lighting, this home possesses simple charm and beauty. 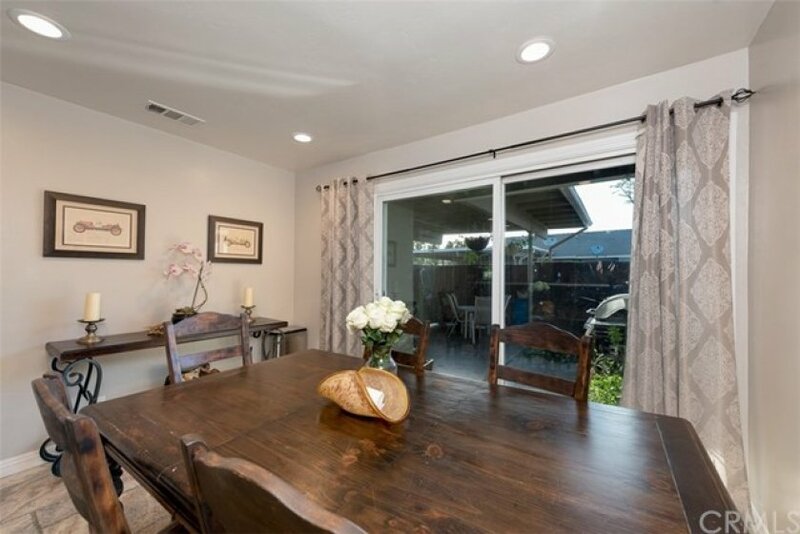 The home also has a patio that is perfect for barbeques and for entertaining guests. 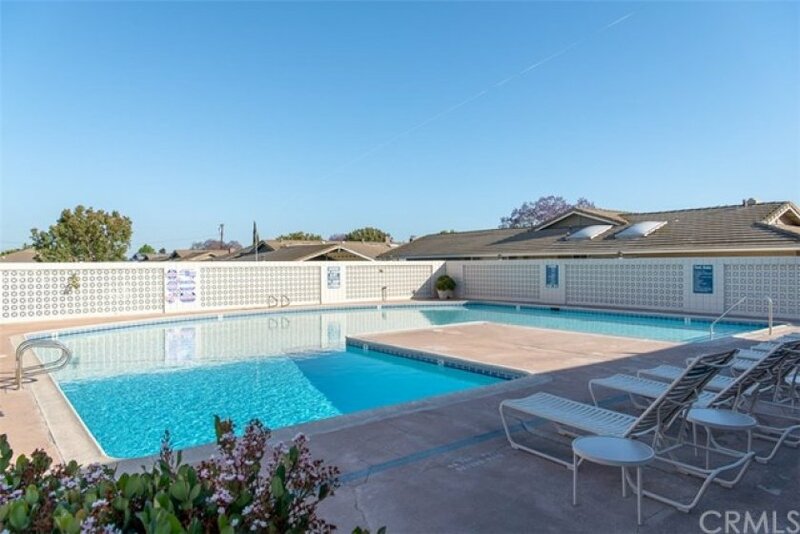 With a community pool, spa, clubhouse, and landscaped grass areas, Broadmoor Park is a wonderful community to live in. 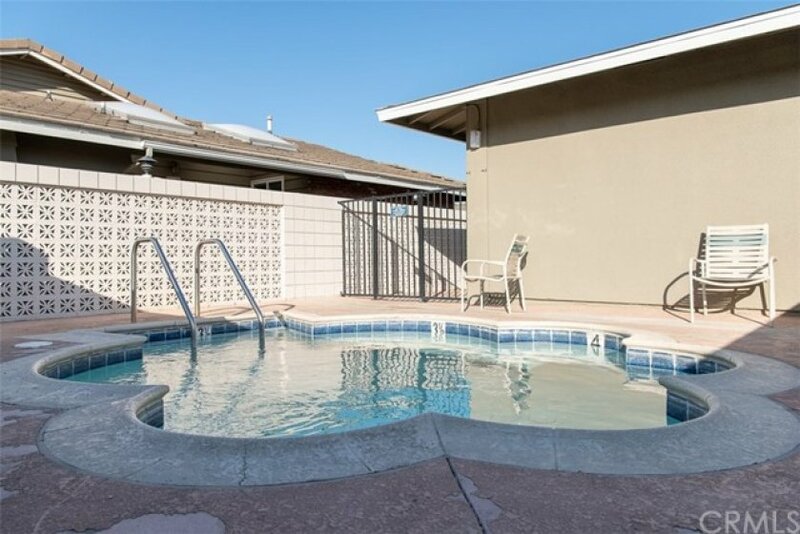 The property is also conveniently located with great access to freeways, grocery stores, and restaurants. Lot Size 1,873 sq. ft.